Our wedding transportation services include your own professional chauffeurs in uniform, immaculate vehicles, and the proper preparation and continued support of our office staff with over thirty year’s bridal experience. Our Airport Transportation services helps you start and end your trip in a relaxed manner. We assist you with your luggage, getting it into and out of the vehicles, and we are able to drop you off right at the entrance of the airport or your home. We can provide you with many different services for prom night. From transportation to-and-from prom, to an entire evening with us. The professionals at Unique Limousine will help you maximize the value of what you are spending. We all work smart every day, so why not play smart too? Rent a Limousine, because we understand that alcohol may be a part of your evening, so let us be your designated driver. Some of the many different types of trips we would love to help you with are wine tours, golf outings, birthdays, concerts, sporting events, Christmas lights, or any other trip you can think of. We understand and anticipate the needs of today’s business traveler. Our attention to the details ensures that everything is handled in a timely fashion with care by our professional staff and chauffeurs. Take a few minutes to browse our entire fleet! View our Fleet! WE PROMISE, YOU WILL HAVE THE BEST EXPERIENCE! Because of our amazing team and wonderful clients, we’ve grown into a world class, luxury ground transportation company that has the privilege of serving you anywhere in the world! We’re always here for you. Have a question about our Fleet or Services? Send us a message! WE’RE HERE FOR YOU, TODAY OR ANY SPECIAL EVENTS. 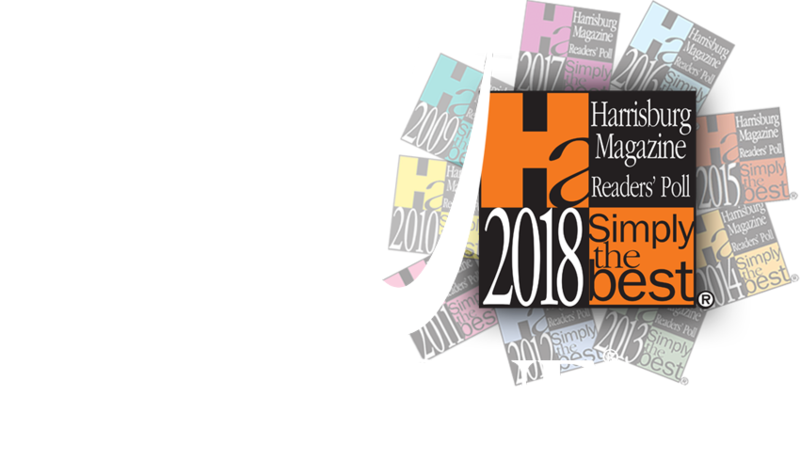 We’re 10 time Central Pennsylvania’s Simply the Best Limousine service for a reason. Our staff is dedicated the ultimate level of customer satisfaction, for you and your loved ones.